Did you notice why white color flowers gives out stronger fragrance than other colored flowers? Plants bear flowers for fruits and propagation. It requires helps from external sources like insects and wind to pollinate. One way to invite insects is to cosmetic or beautify oneself so as to enhance the chances of visiting. Nature has its way for survivor and its objective to live. 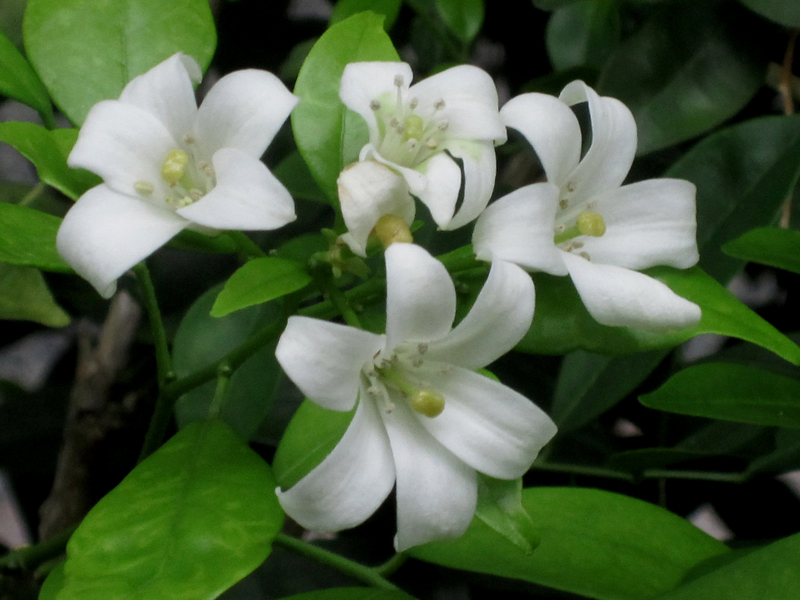 White flowers present themselves by offering unique scent to potential visitors just like the strategy that applies to all beings. 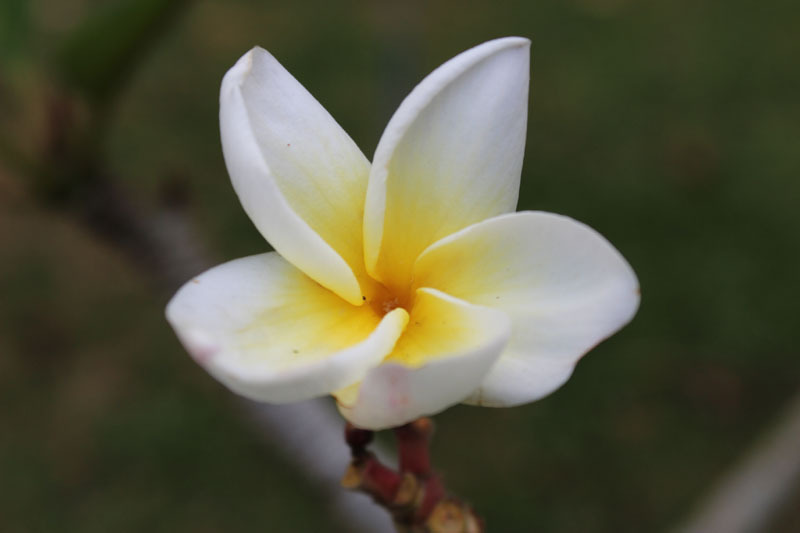 If you sight a frangipani flower wearing a pure white gown waving at you, please do not doubt its intention, it’s as pure as its scent! This entry was posted in Good stuff / 好介绍 and tagged Arts, Earth, Flower, Gardens, human-rights, life, literature, nature, photography, postaday, Religion and Spirituality, Singapore.